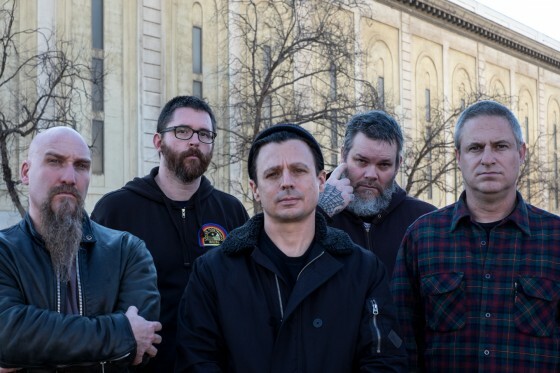 Neurosis have confirmed that they shall be entering Electrical Audio Studio again with Steve Albini on 27th December to record a brand new album, their follow up to 2012's Honor Found In Decay, we eagerly await the results and will follow up with more news early in the new year. The band have revealed news of more live shows in 2016, this follows shortly after the recent announcement regarding their very special 30 year anniversary performances at Roadburn Festival in The Netherlands, and in San Francisco. All dates are listed below.